 Filter Connection is Nevada’s leading air filter and belt supplier for industrial, commercial and residential purposes. We carry the best air filtration products in the industry and always have a large inventory on hand when you need it most. Looking for custom fit filters? We’ve got you covered, our staff can work with your dimensions to get you the exact filter to fit your needs. For over ten years we have been working with businesses and individuals in Nevada. We pride ourselves on fantastic service and fair pricing. Business mechanicals and walk-ins are always welcome. At Filter Connection we have the ability to custom make any size air filter to fit your needs with our in-house customization department. You supply the dimensions, we make it, all in-house which saves a time and money.